Amelia Peabody is Elizabeth Peters' most brilliant and best-loved creation, a thoroughly Victorian feminist who takes the stuffy world of archaeology by storm with her shocking men's pants and no-nonsense attitude! In this first adventure, our headstrong heroine decides to use her substantial inheritance to see the world. On her travels, she rescues a gentlewoman in distress - Evelyn Barton-Forbes - and the two become friends. 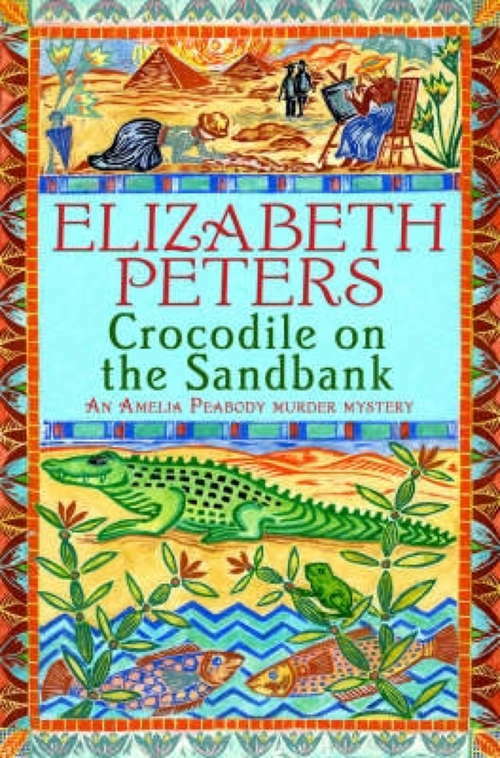 The two companions continue to Egypt where they face mysteries, mummies and the redoubtable Radcliffe Emerson, an outspoken archaeologist, who doesn't need women to help him solve mysteries -- at least that's what he thinks!